Hussy Hicks have a unique musical approach that spans many genres – from boisterous blues and roots, to contemporary folk fortified with delicious vocal harmonies; alt country inspired tales from the road to 80’s style power ballads. 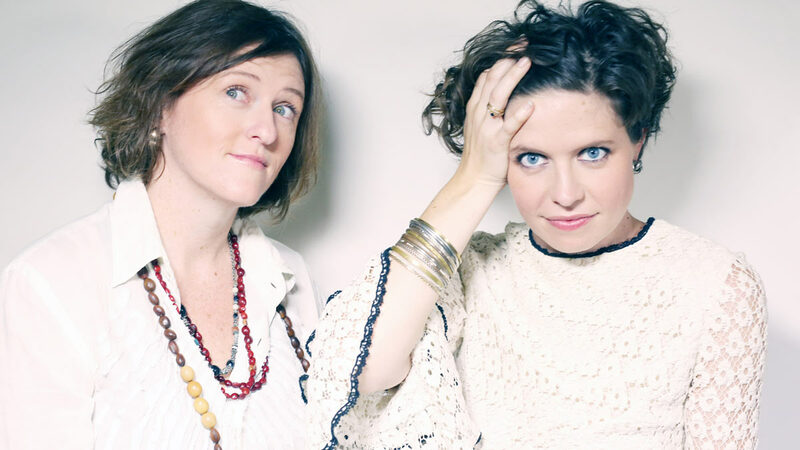 The girls, Julz Parker and Leesa Gentz, are highly regarded for their musicality by their fellow musicians and punters alike. You can expect lots of interactive jamming, killer guitar licks and soaring vocals, an approach that has seen them on stage in jams with everyone from Michael Franti and Edward Sharp to John Butler and the Indigo Girls.